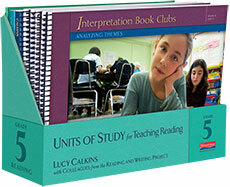 Reader's Workshop emphasizes the importance of student engagement and the interaction between the text and reader. 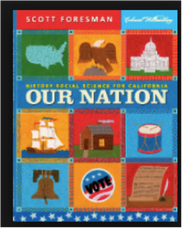 It provides differentiated instruction in reading while focusing on the teaching of reading strategies.The purpose of Reader's Workshop is to foster independence among readers, while building fluency, comprehension, interpretation, and language skills. There are seven important strategies that all readers must be able to apply to the text in order to read and understand content. 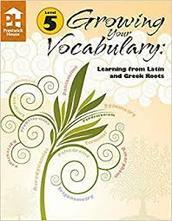 This curriculum organizes vocabulary words by Latin and Greek roots with similar meanings and explains how they’re used to make words. Once students understand the basics of word construction, they’ll be prepared to tackle tougher words. 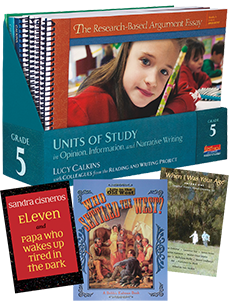 Ten exercises in each chapter reinforce knowledge and give students essential writing practice.